Oby's Blog: Celebrity Bodyguard Claims Rob Kardashian Has Finally Checked Into Rehab!! 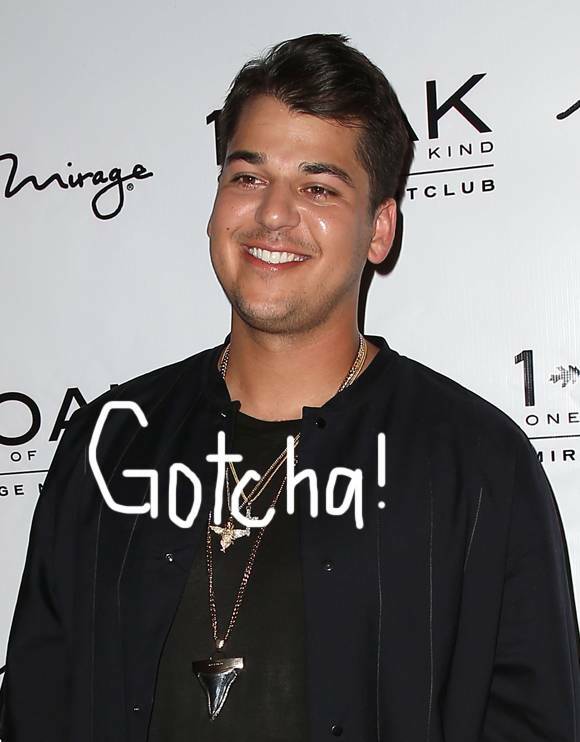 Celebrity Bodyguard Claims Rob Kardashian Has Finally Checked Into Rehab!! We really hope he stays with it! Rob Kardashian reportedly checked into a rehab facility in Palm Beach over the weekend. Celebrity bodyguard Mark Behar claims that the 28-year-old has finally listened to his family's wishes and wants to get help. Rob will probably lose 10 to 20 pounds within the first few weeks by just being in rehab and daily programs relating to his detox." Kris Jenner, Kim Kardashian, and the rest of his family have been urging Rob to get help for over a year, so we bet they were overjoyed to hear the news.